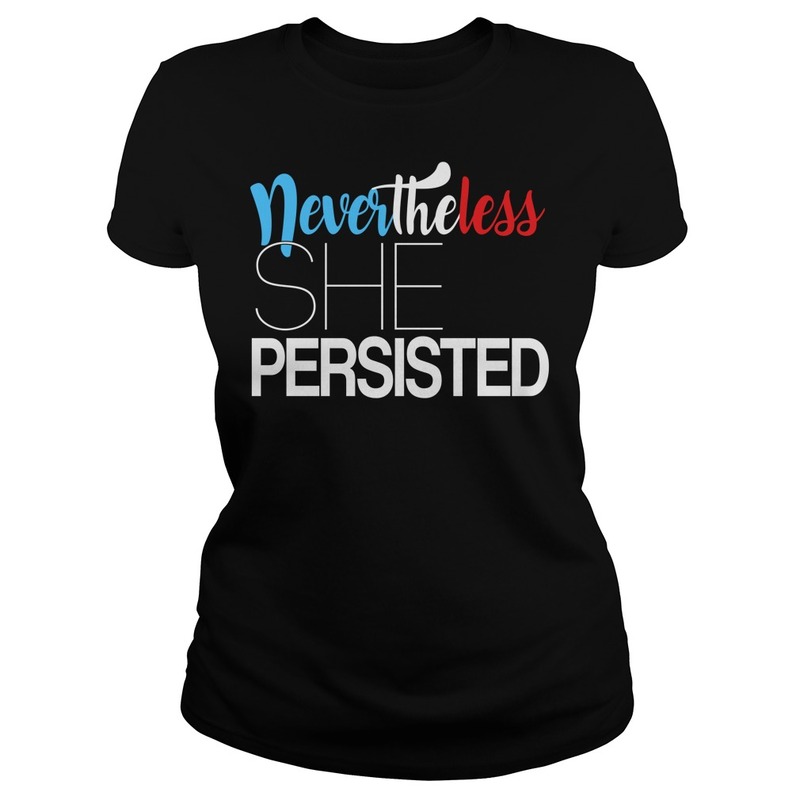 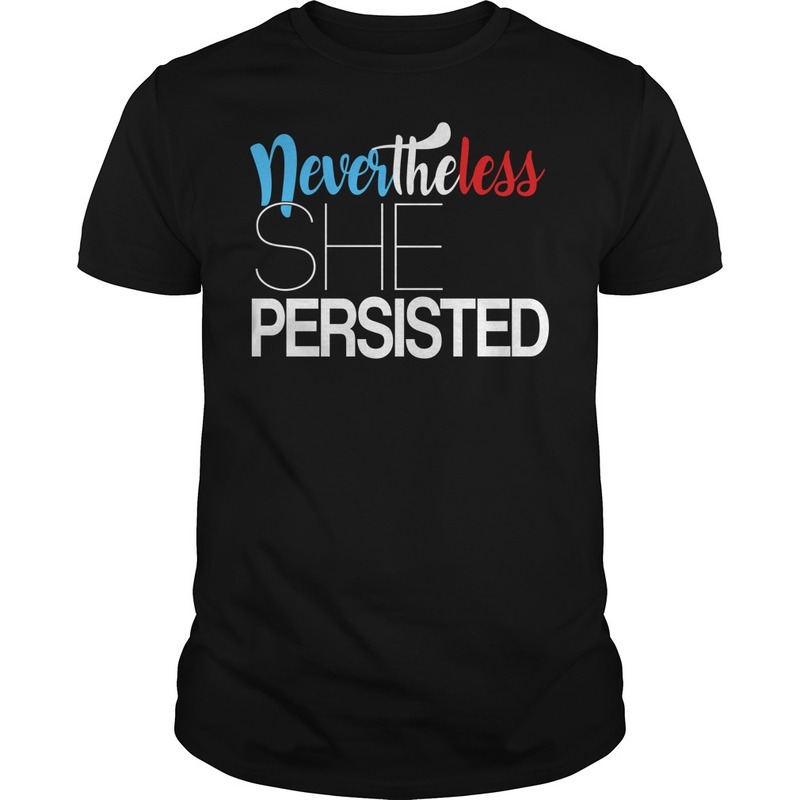 She was warned… Nevertheless, she persisted. ? 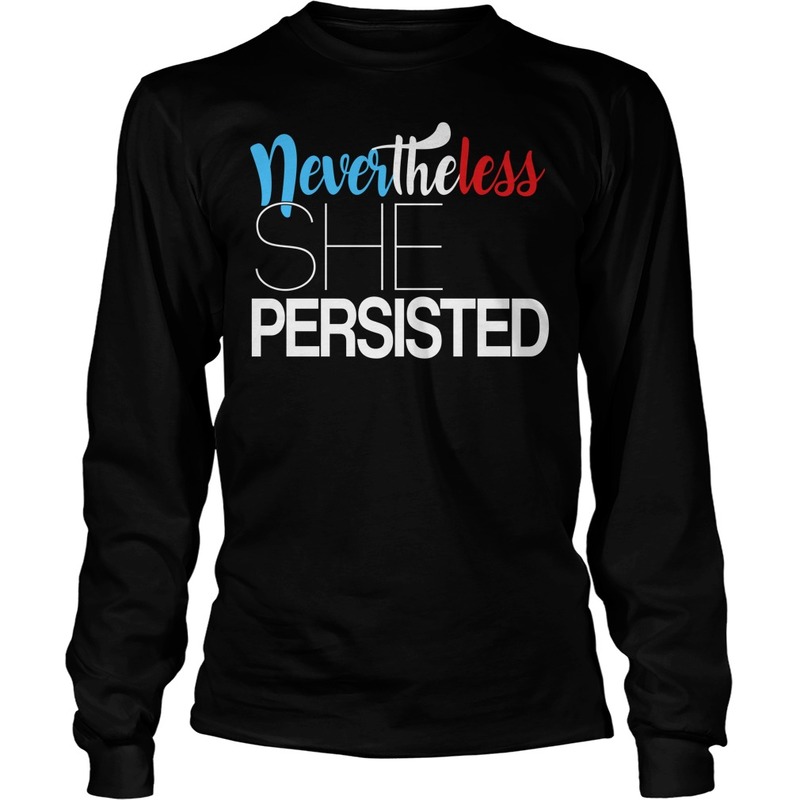 Just released – Limited edition! 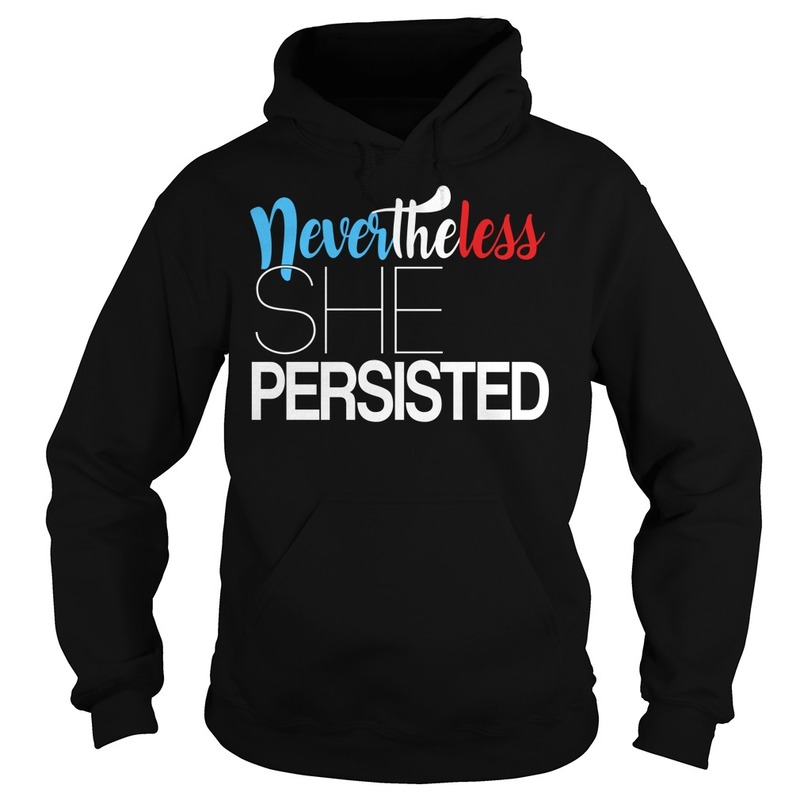 Get Your Hoodie or T-Shirt by clcik on red button. 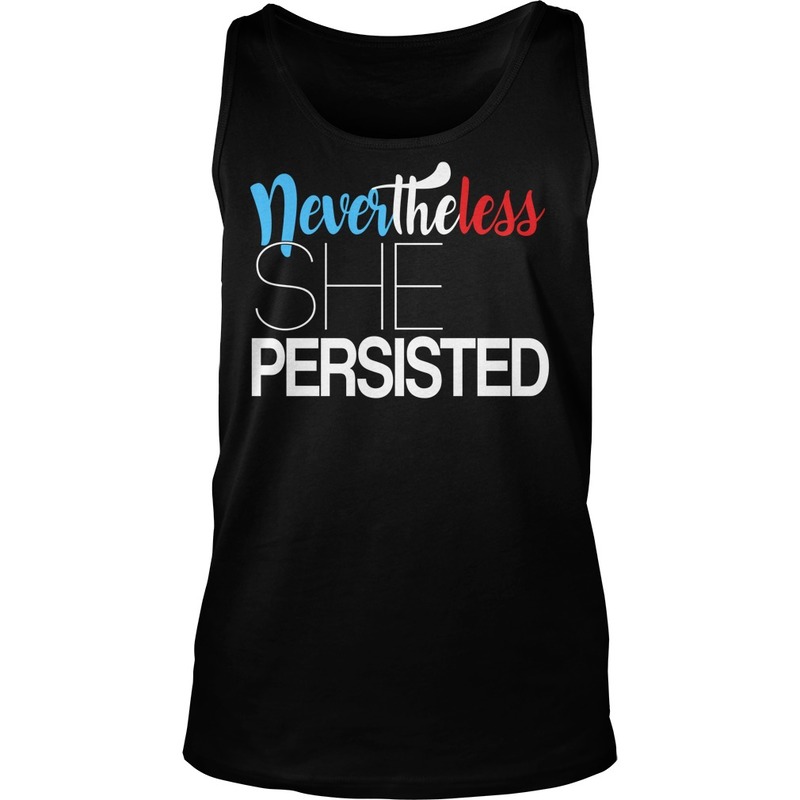 She Persisted the fight freedom version for fans. 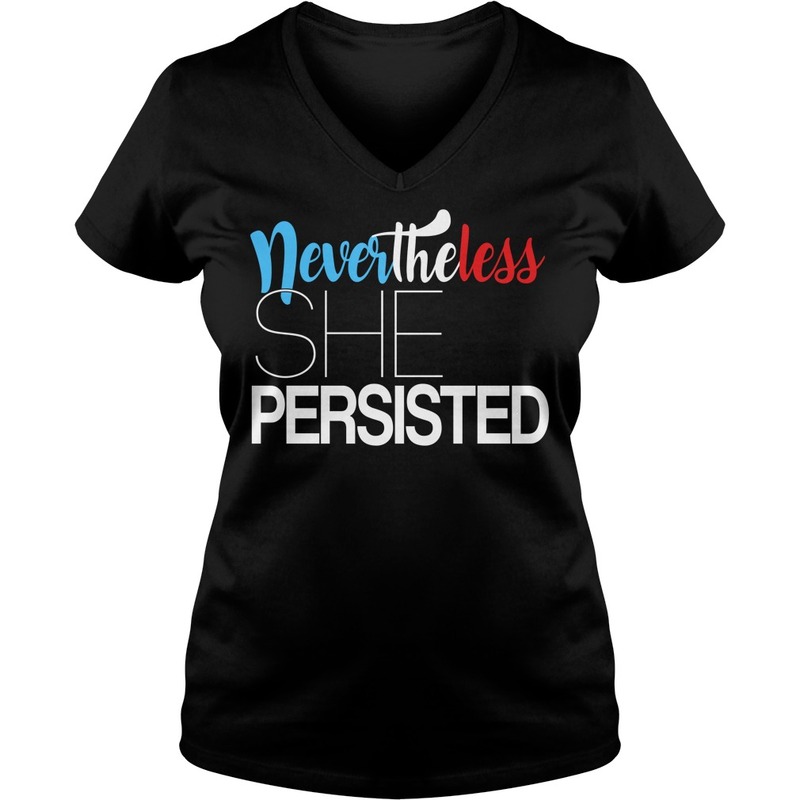 Love it then click buy it now.